“siner” is a simple musical analysis and training tool playing sine wave sound. 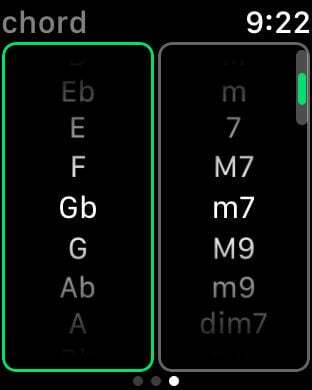 “siner” finally makes it possible to play perfect chord progression on iPhone’s tiny screen! Good-bye uncontrollable piano keys! 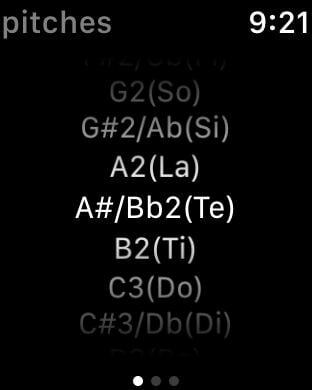 On iPhone, you can play properly several chord types freely with using brand-new multitouch chord gestures. 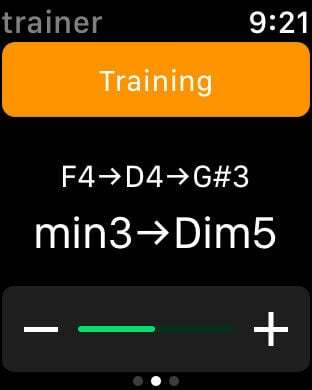 On Apple Watch, you can confirm sine wave tone pitches and chords. You can also make chord progression. It is a simple tool for easy musical dictation. And also, there is another ear training mode for tone interval. 2 or 3 tones are randomly played, and after that, their intervals are displayed. 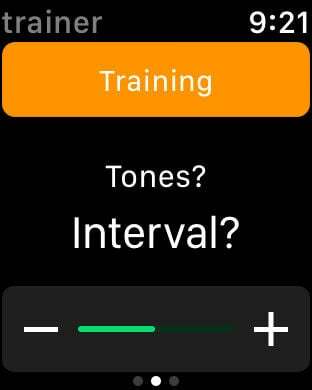 You can train your tone interval sense, anytime, anywhere on your wrist!